Perhaps no other monument in India evokes the kind of emotion that the Taj Mahal does. Carved out of pure white marble and dedicated by the Emperor Shah Jahan and his wife, Mumtaz Mahal, it embodies the meaning of true love. 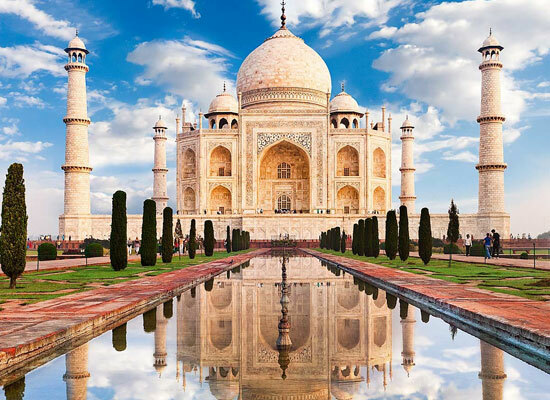 Visit this spectacular monument and soak in its everlasting beauty with the “Tour of Taj with Tiger.” Other than the Taj Mahal, this journey also covers a 4 days safari ride in Bandhavgarh National Park. After arriving at the Delhi International Airport, you will meet our representative who will help you with a smooth transfer to the hotel. In the evening, you can either choose to explore or go on a city tour or spend the evening at leisure. Enjoy your morning breakfast and then set off on a full day sightseeing tour of Old and New Delhi. 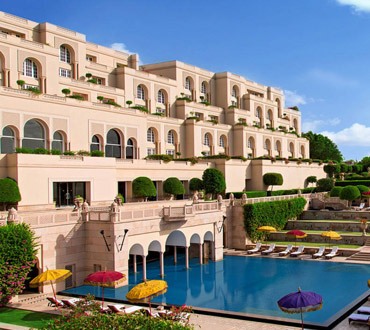 You will visit various tourist attractions including Red Fort, Jama Masjid and Chandni Chowk. Enjoy a rickshaw ride while exploring the winding lanes of Chandni Chowk. 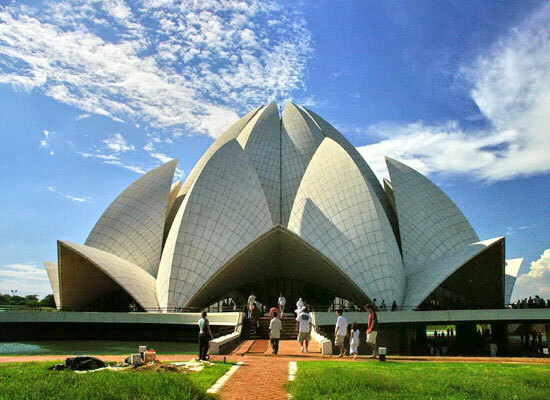 The foremost attractions in New Delhi which you will be visiting include Rashtrapati Bhawan, Qutub Minar, India Gate, Lotus Temple and Humayun's Tomb. After your breakfast in the morning, make your way to Agra by road. After arriving at the hotel, complete the check-in formalities and then rest. Afterwards, head out to discover the surreal beauty of the Taj Mahal and the majestic Agra Fort. The morning is for relaxation and enjoying the early views of the Taj Mahal. In the evening, you will be transferred to the railway station for boarding the train to Umaria. After arriving in the morning at Umaria, take a road trip to Bandhavgarh. In the afternoon, enjoy the pleasures of game safari in the park. The park, which once served as the former hunting grounds of the Maharajas of Rewa, is renowned for its tiger population. On day 6, you will enjoy the thrill of game viewing through an elephant/jeep safari in the tiger reserve. 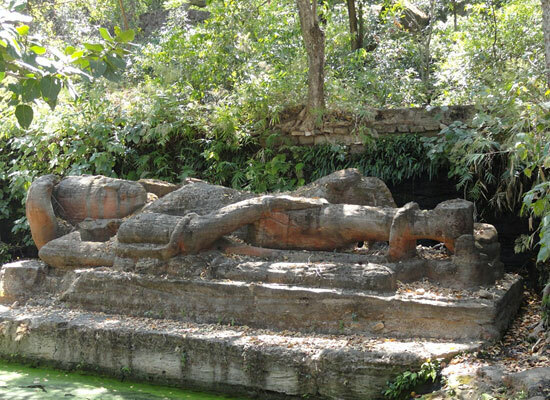 You should also visit the majestic Bandhavgarh Fort. This is followed by an overnight stay at the resort. Every time you indulge in game viewing, it only seems to get better. With that in mind, day 3 has been reserved for elephant/jeep safari in the national park. Enjoy your stay overnight at the resort. 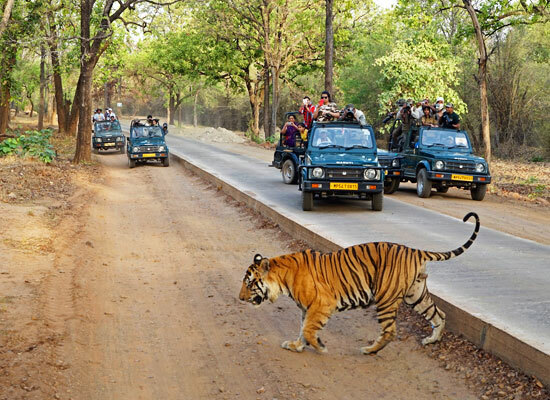 Day 8 is also scheduled for both morning and evening safari in the Bandhavgarh Tiger Reserve. After an exciting early morning ride in the Bandhavgarh National Park which consists of viewing the magnificent tiger lounging in their territory, head back to your resort for rest and relaxation. In the evening, board the evening train from Umaria to Delhi. Enjoy your overnight stay onboard the train. 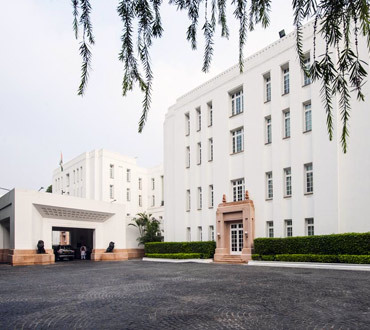 In the morning, arrive at the Delhi Railway Station and meet our tour representative who will assist you with a smooth transfer to the international airport from where you will board a flight for your onward journey.